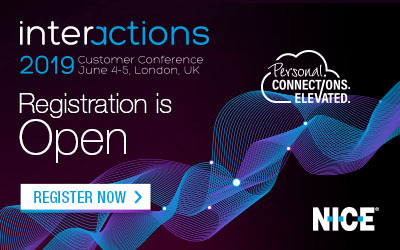 Customer Contact Expo, The UK’s largest and biggest event for the customer contact and customer service industry, is destined for big things next month as nearly 80 experts converge for the annual industry gathering. In addition, the expo will be co-located with eCommerce Expo, which has over 70 speakers, meaning these free-to-attend events has over 150 leading industry experts and business leaders presenting under one roof. 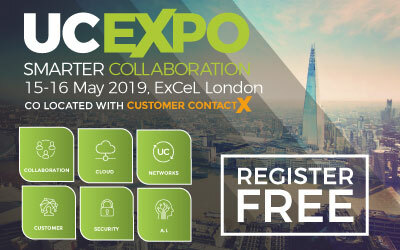 At Customer Contact Expo, there will also be over 150 suppliers of leading technology and services, including 20 companies new to the show this year covering areas such as: self service, multi-channel integration, workforce management, outbound contact centres, benchmarking and analytics. 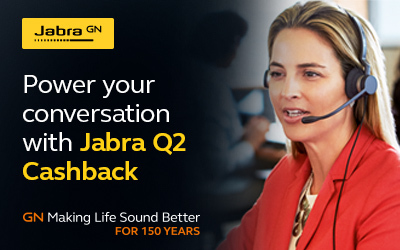 Jabra, the leading global manufacturer of innovative hands-free audio device solutions, will be demonstrating their latest innovative headsets and also, providing valuable information on health & safety in contact centre environments. Syntec is going to announce its re-branding from ‘Syntec Telecom’ to just ‘Syntec’ at the Expo and Simon Beeching will be discussing priorities, expectations and benefits revealed by contact centre decision makers and IT managers in their latest white paper. 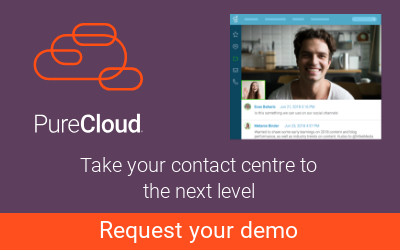 Aspect Software will be exhibiting its latest development in cloud technology for the contact centre, Zipwire™. Joe Gagnon, Senior Vice President and General Manager Cloud Solutions at Aspect Software, will be over from the US. Next door, there will also be 140 leading suppliers at eCommerce Expo with products, services and knowledge spanning key areas as: payments & security, delivery & logistics, digital platforms and marketing. For the 1st time ever, the Conference at Customer Contact Expo the longest running conference to serve the market, is free to attend. Divided into 3 streams, it will include 2 days of presentations and case studies from companies such as: Wowcher, Talk Talk, Salesforce.com, Tesco Bank, E.ON and Interactive Intelligence. 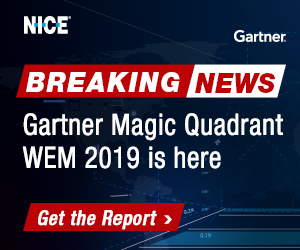 They will be covering some hot topics such as the future of the contact centre, multi-lingual service, and connecting ecommerce with customer service. One of the key features is the Customer Service Excellence Arena will feature: Royal Mail, UCAS, Deloitte Digital, Mothercare, Home Retail Group and Aviva. There is a stunning variety of high-level speakers and case studies featuring in the theatres from Marks & Spencer, BT, BSkyB, Cisco, Salesforce.com, Zendesk, Monarch, Genesys, and Barclays Wealth. As a part of its aim to have sustainability at the core of all activities, this year Customer Contact Expo is striving to attain ISO 20121 standard for Sustainable Event Management. The event team has been looking at the environment, community and economic sides of sustainability with the aim of ensuring that Customer Contact Expo leaves a positive legacy behind. Be the first to comment on "Stunning Amount of Knowledge at Customer Contact Expo"